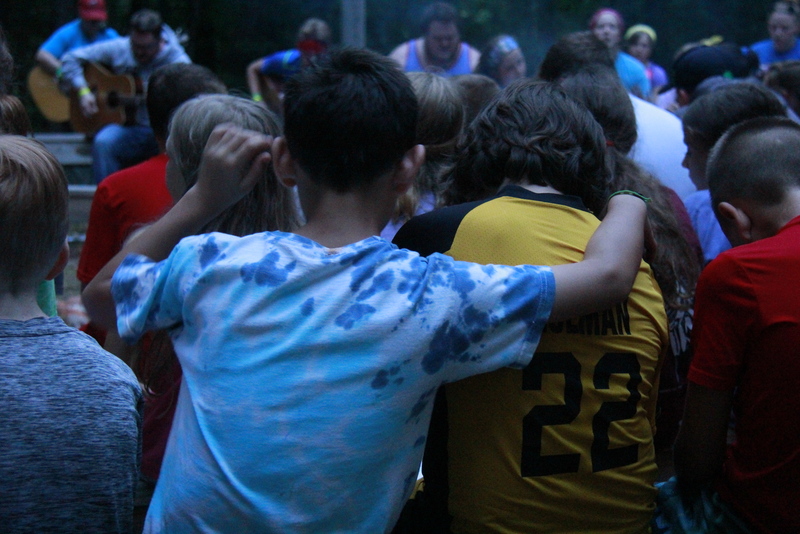 As the night came to a close, the campers gathered up at Vespers for commitment night. They learned that even though they sin, Jesus died on the cross to save them from their sins. Evening Extravaganza tonight was a carnival with games, face painting, and balloon animals! 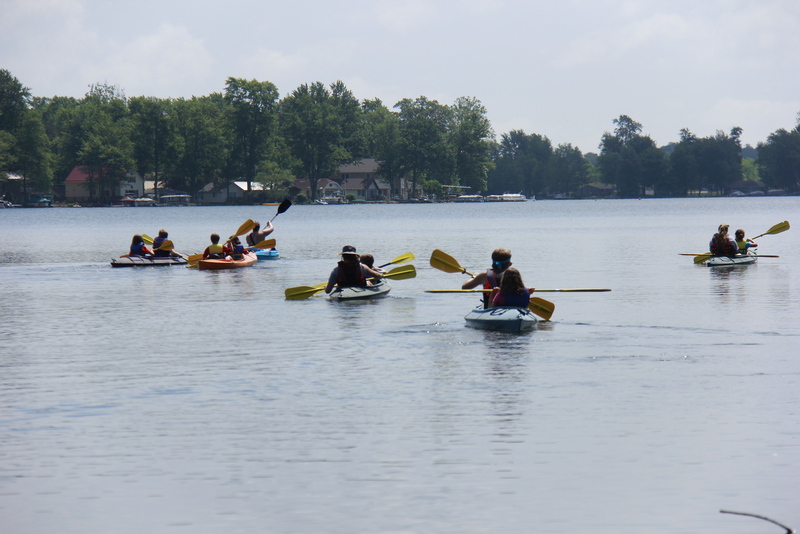 Campers this afternoon enjoyed a variety of activities. 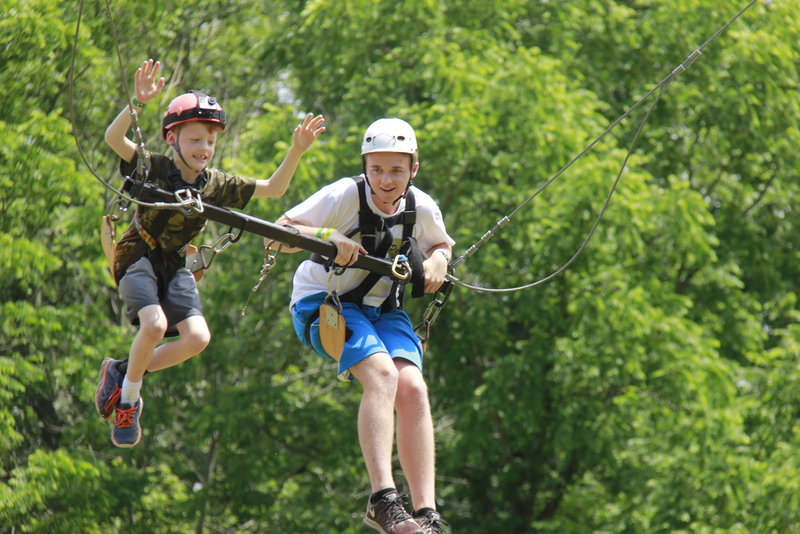 From the swing to the Adventure Trail, the campers are thrilled to be at Camp Lakewood this week. 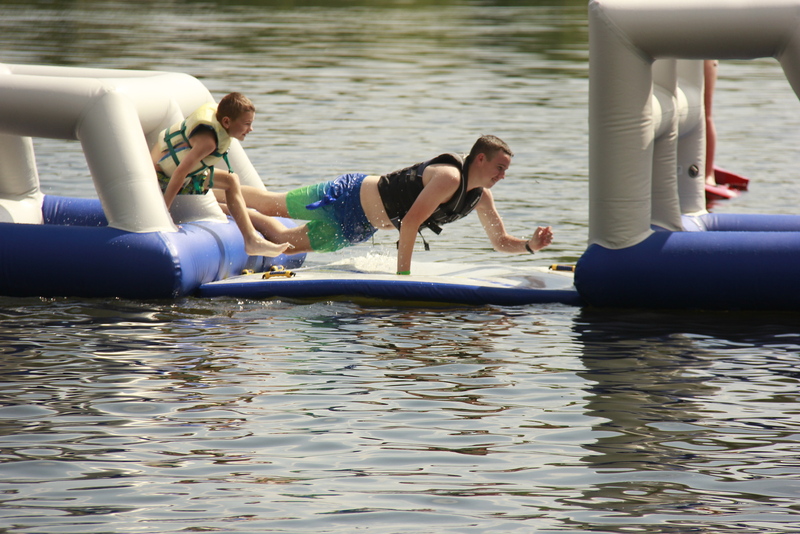 ####AquaGlide Some campers this morning enjoyed some fun on the water! They thoroughly enjoyed racing their friends and counselors on the AquaGlide and jumping on the bouncer. ####Discovery Time *Find the extraordinary in the ordinary*. The word for today is **Grow. Grow with God**. 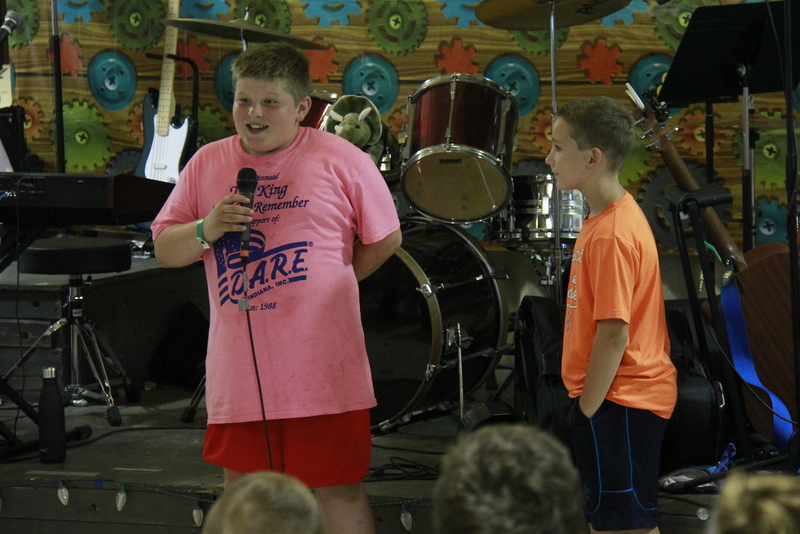 Today the campers heard the "Parable of the mustard seed" and how the kingdom go God is like a mustard seed. you plant one seed, and through God's help, it will grow and grow and grow. We seek God with the faith as small as a mustard seed and God will help us grow our faith. We are all the work of your hand. 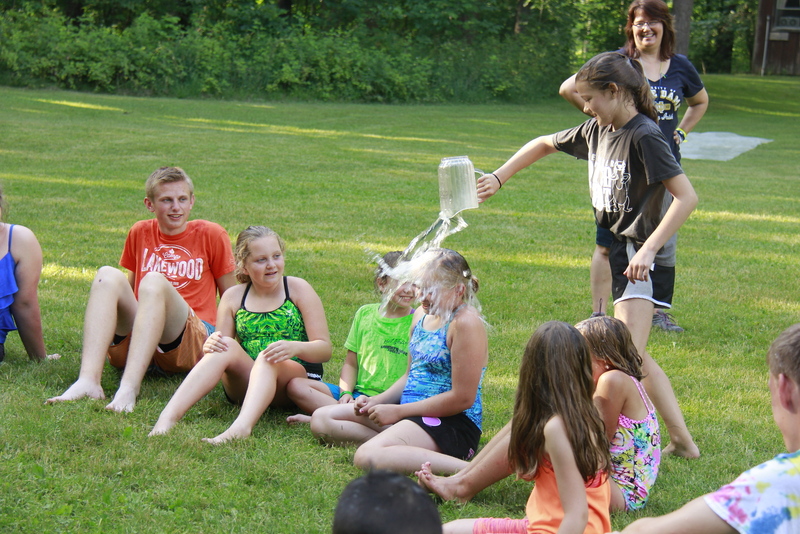 Tonight at Vespers the campers learned how to work together to lift people up. 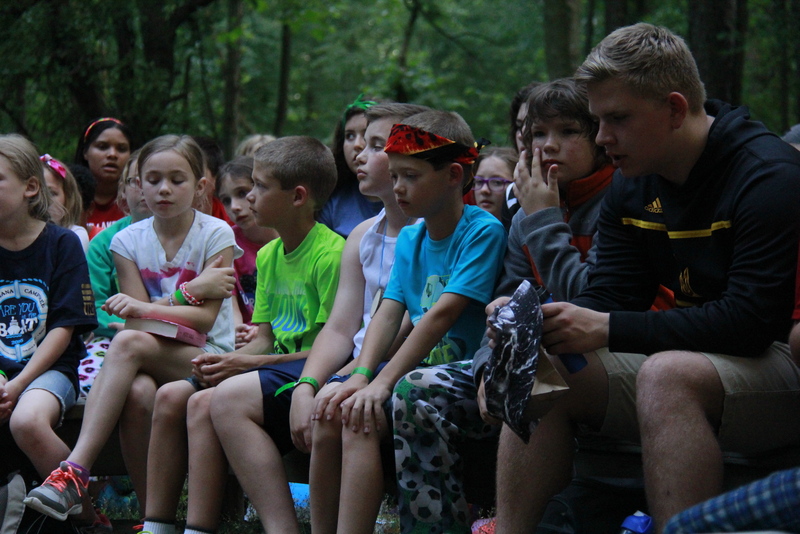 This time when the campers were given the little gears, they circled up with their cabin and combined all of their gears together to for ma chain. After they prayed, they laid their chain of gears at the base of the cross. 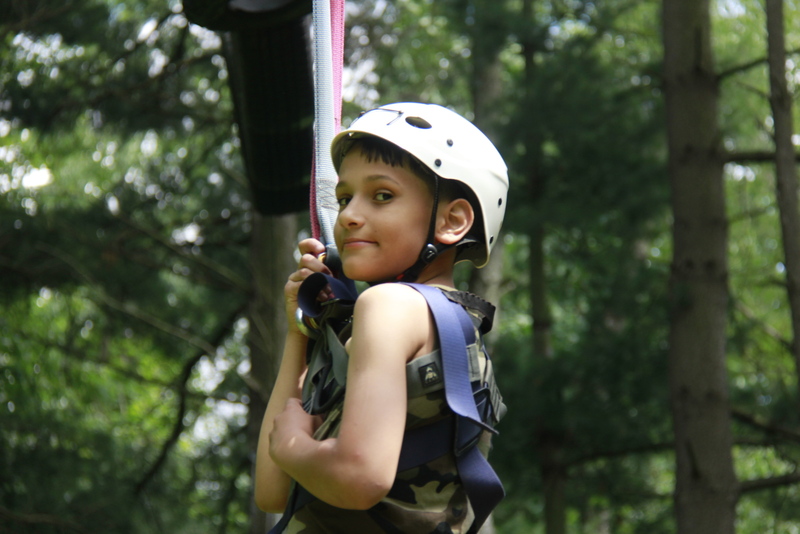 Camp Lakewood campers have some AMAZING talent among themselves! 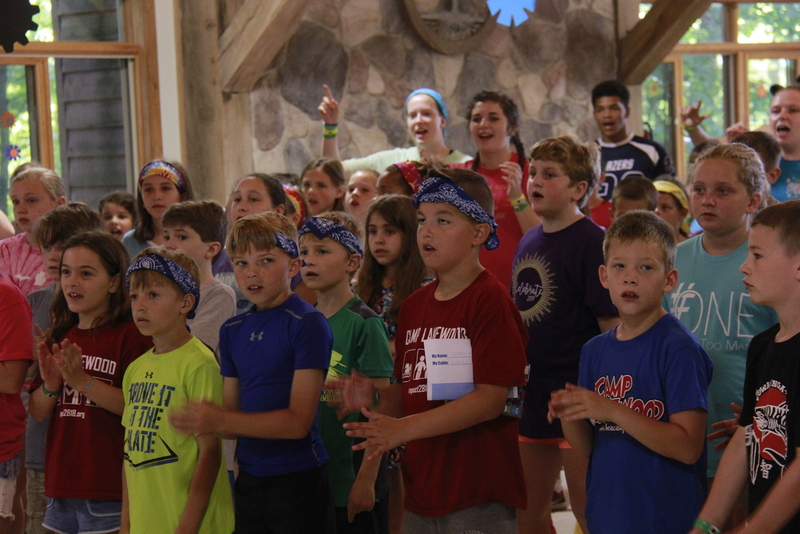 There were a lot of singers, a few magic and card tricks, and some cabin skits. Even the directors participated! 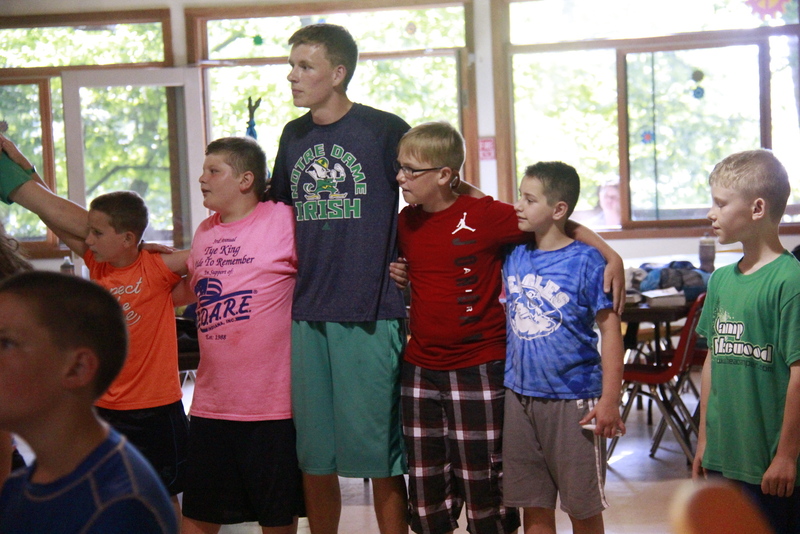 While our fun activities this afternoon got cut short because of some rainy weather, the campers still had fun this afternoon by spending some time with their cabins working on their skits/songs/magic tricks for the talent show tonight!! Todays word of the day is Build. They learned how to build with God. The Bible story that they learned today was about Nehemiah and how he went to Jerusalem to rebuild the wall. In the story they earned that Nehemiah and his helpers were able to rebuild the wall really quickly because they knew to Build With God. Colossians 3:12-17 This passage is Paul's way of reminding us that we are gears for God. The campers were again given little gears and at the end of Vespers time, they put them at the base of the cross and Imagine how God invites us to love each other. God has made us gears, to hep someone out then they need it, to work together, and to share God's love. 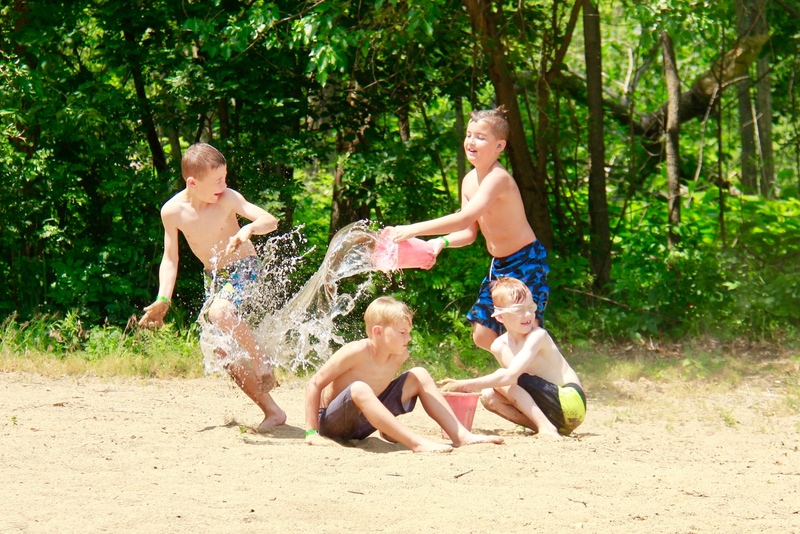 The campers this afternoon are having a ton of fun! 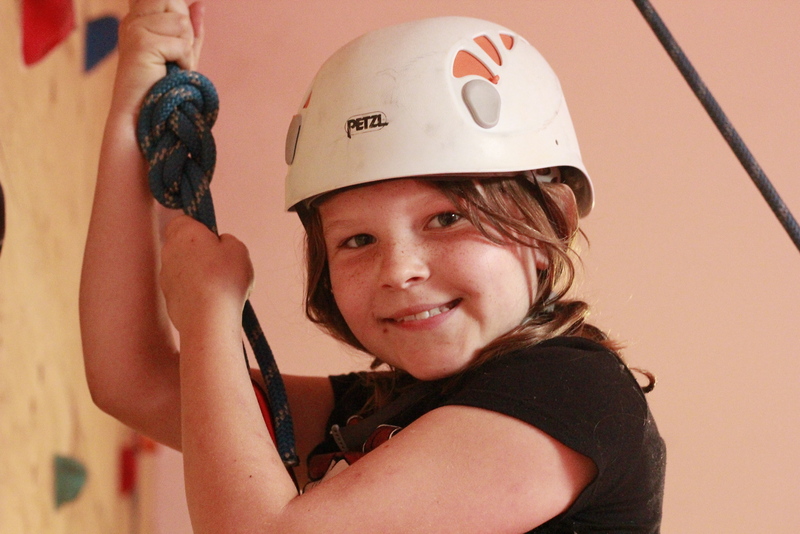 We've had some climb the rock wall and others have gone swimming. Today has been a GREAT day! 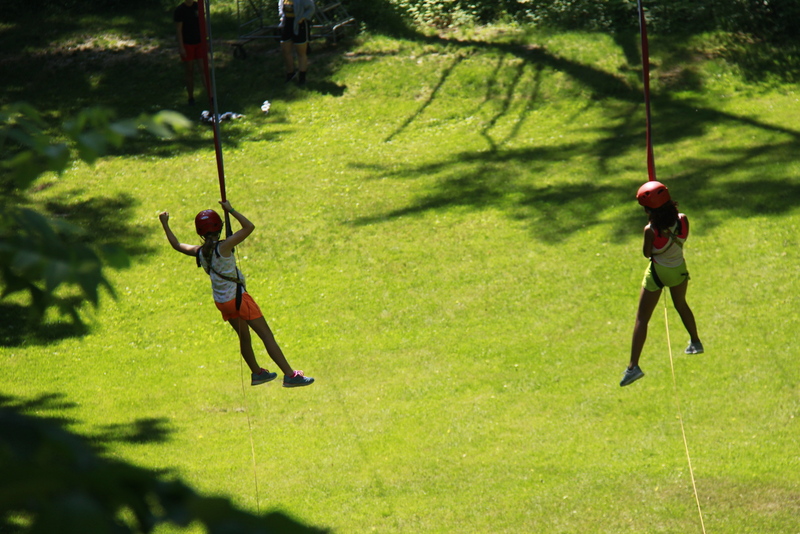 Campers this morning conquered the Mammoth swing, the Zipline, and the Aquaglide and had Sports Mania! 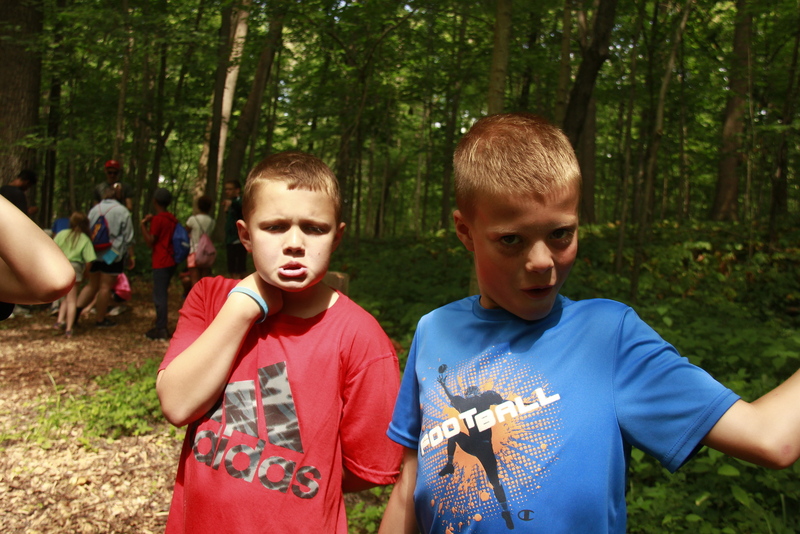 Make sure you check out more of the photos!! 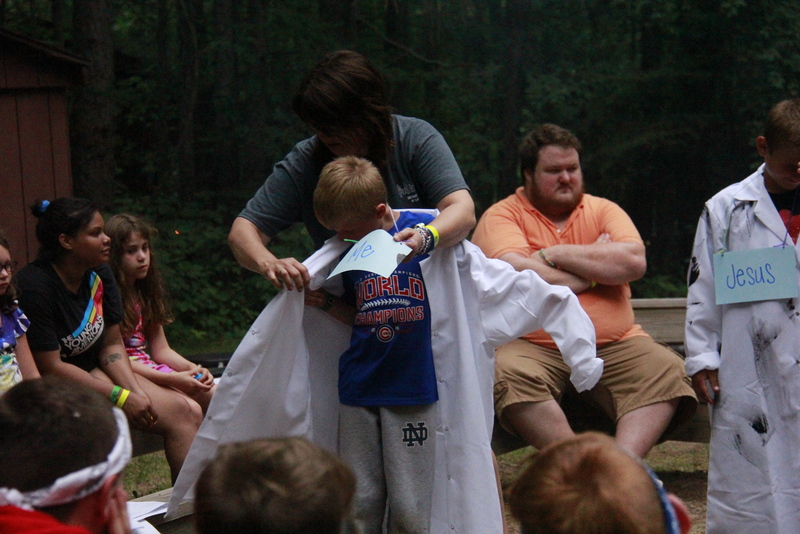 This morning the campers learned how to Imagine with God. The talked about how they should Turn to God when things don't work they way they want. They used a bible blueprint to learn about Ester today and how she imagined a plan to speak with King Xerxes about her people. Ester took like to Imagine with God. Tonight at Vespers Hill the campers were given little gears and when they left, they placed them at the base of the cross to leave overnight to say "God work in us this week." 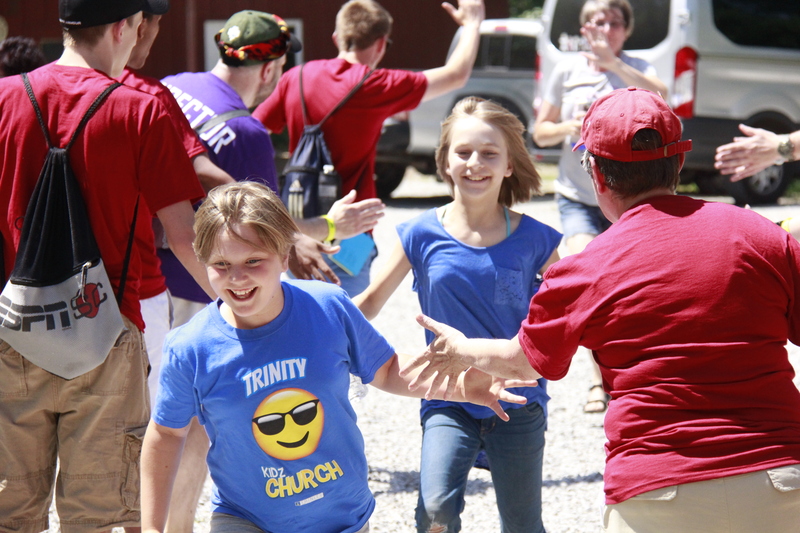 "You are worthy of my praise"
Check-in went great and campers are having tons of fun already! 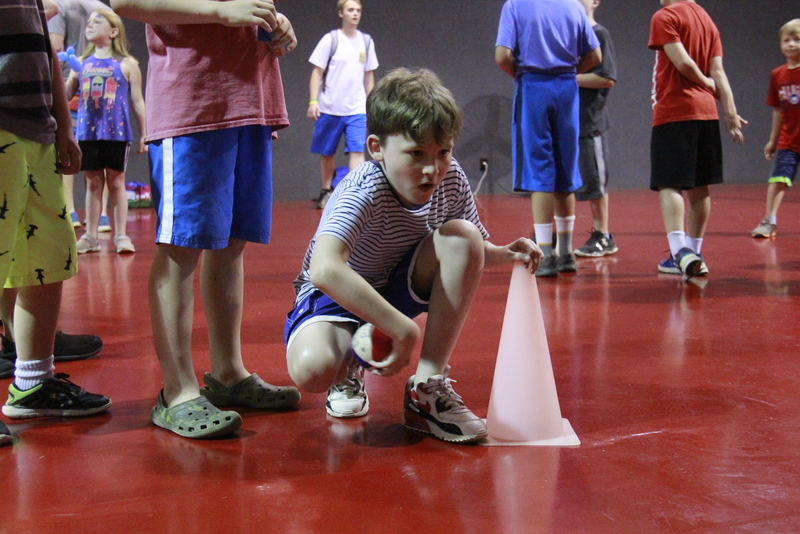 The swim tests are tonight and they are having fun playing group games.